Speck products, The ToughSkin Series Case for Apple iPhone Xs & iPhone X. All black color design. 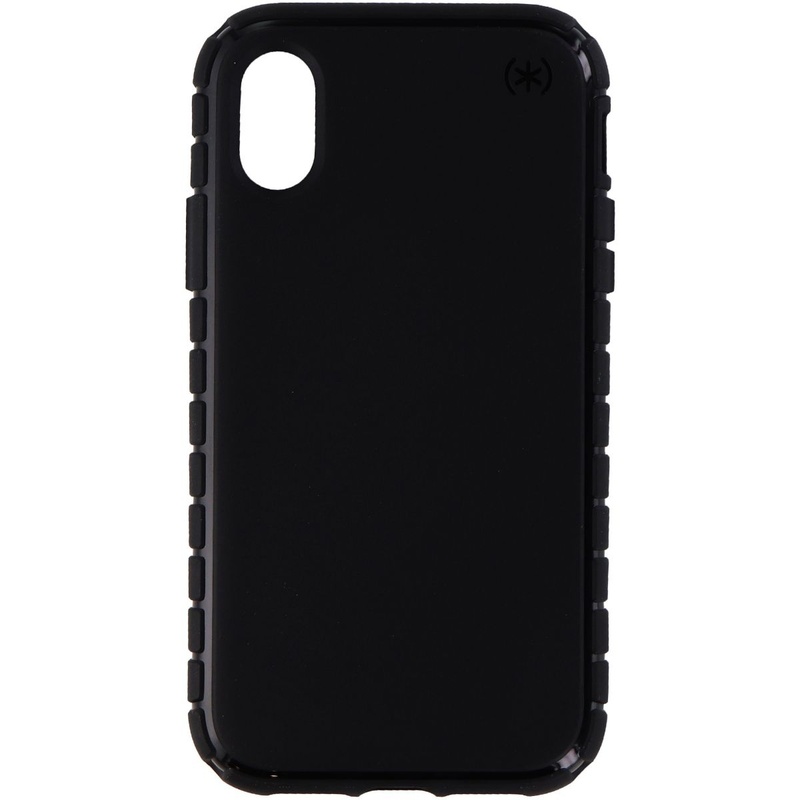 - Thermoplastic polyurethane (TPU) exterior for stylish looks and durability. -Scratch-resistant design protects your device against accidental damage. - Rugged design resists shocks and drops even when you're on an industrial site.